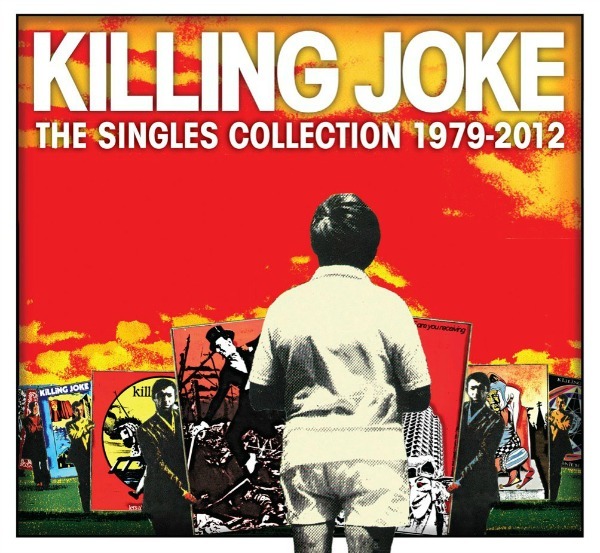 . .: Killing Joke - The Singles Collection 1979 2012 :. .